Mixability and flexibility seem to be the new buzz words that are surrounding cognac’s renewed attempts at wooing new fans to the spirit. 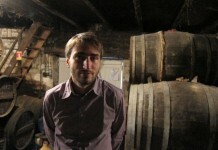 Courvoisier has gone to the drawing board and completely revised the way they deal with and talk about their products. At the centerpiece of this is a program entitled Le Nez de Courvoisier, which translates literally into “The Nose of Courvoisier”. With this program, Courvoisier emphasizes the aromas of cognac and is engaging wine consumers, who may not traditionally seek out cognac, in a space that they are familiar and comfortable with. 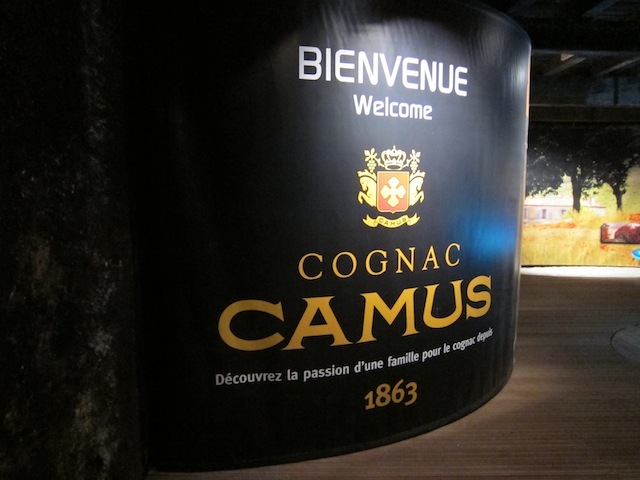 Cognac hasn’t abandoned its focus on the after dinner drink or the higher end connoisseur. 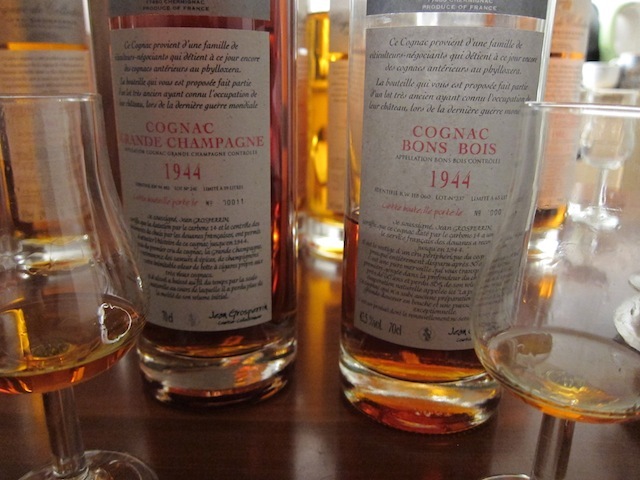 Attempting to woo connoisseurs from other spirit categories, some of the cognac houses have created releases which are attractive to that category. Courvoisier has 12 year and 21 year old Connoisseur Collection releases with aging and packaging very familiar to whiskey consumers. Hine focuses on releases which identify the years of spirit inside the blend. For the European market, Camus has a pair of cognac releases from Ile de Re, a small island in the Bois Ordinaires region of Cognac, whose flavor profile parallels that of Islay Scotch. Some cognac producers have abandoned the traditional cognac grading of VS, VSOP, and XO for more approachable ways for consumers to understand their products. “I’ve broken down the different stages that cognac goes through as it ages: fruit, flowers, and spice,” describes Olivier Blanc, Director of Cognac Gourmel. Pierre Ferrand also has abandoned the standard grading with their Ambre, Reserve, and Esprit des Dieux. 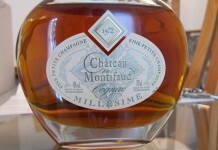 Expanding its image as an affable and mixable product that pairs well with food on one hand while convincing whisky connoisseurs to try the category on the other could lead to significant gains for cognac; however, that is only if consumers are willing to overcome dated perceptions about a category making a concerted effort to woo them. Perhaps the best cocktail to showcase cognac’s easy and affable side is the cognac and tonic. 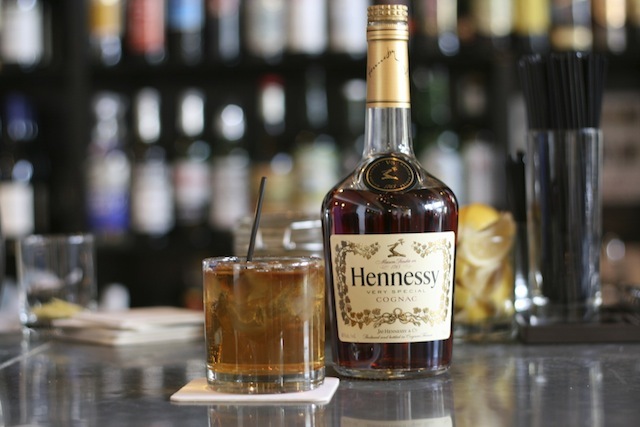 While the drink is extremely popular in Cognac, it’s fairly unknown in the United States and it is a fantastic way to introduce someone to the category. Place lime zest and ginger slices in glass and pour in VSOP Cognac. Lightly press the lime and ginger 2-3 times with a muddler. Half fill the glass with ice. Stir well for 5 seconds. Add 2 oz of lemonade and cucumber peel and stir again. The Cognac Summit Cocktail is another fantastic showcase of the light, spicy, fruity, and refreshing qualities of cognac.